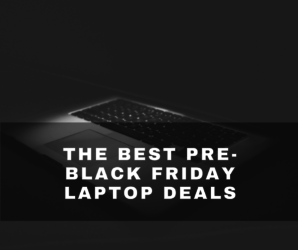 There are no UK Black Friday 2019 Hargroves Cycles deals available yet, please check again closer to or on Black Friday. 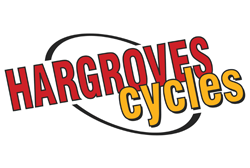 Trusted cycling retailer Hargroves Cycles offers top-quality brands at unbeatable prices. If you’re in the market for a new bike, you’ll find mountain bikes, road bikes, hybrids, electric bikes, cyclocross bikes, and a full line of bikes for kids. Accessories on offer run the gamut from bells and horns to cameras, kickstands, lights, locks, frame protection, bottles and GPS. You will also find a complete selection of clothing, helmets, bags and racks, components, tools, and training and energy products. At Hargroves Cycles, you can buy from recognized brands like Cannondale, Bianchi, Trek, Vaaru, and Scott.